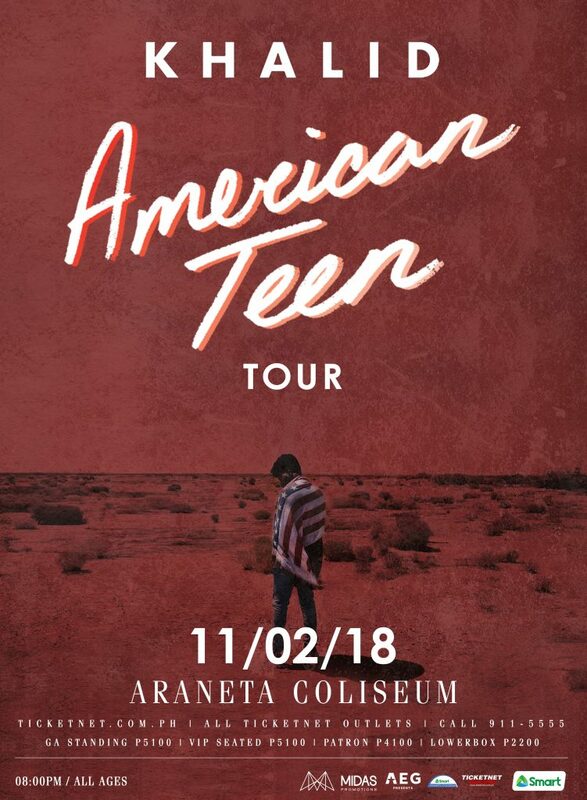 Midas Promotions is extremely excited to announce that Khalid will be bringing his American Teen Tour to the Philippines! The breakout R&B and pop-soul star will perform at the SMART Araneta Coliseum at 8PM where doors will open at 6PM. The one of a kind performance that fans have been waiting for since ‘Location’ came out in 2016 will be sponsored by SMART. Tickets will be available across all TicketNet channels at 10AM, Wednesday, August 15th. 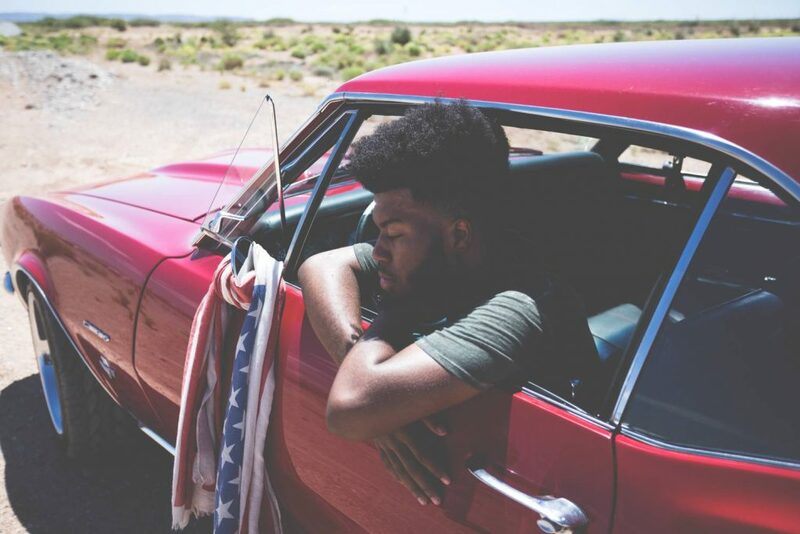 Hailing from El Paso, Texas, Khalid has been making waves in the industry since the release of his infectious single ‘Location’ in 2016. Two years on, the 20 year old singer and songwriter is garnering praise from every corner of the world for his debut album ‘American Teen’. Khalid has received numerous awards including five Grammy nominations, MTV Music Awards’ Best New Artist and Billboard Music Awards’ Top New Artist. With his coming-of-age tales of growing up in American high-schools, his soul-driven 21st century pop anthems like ‘Young, Dumb & Broke’, which peaked at #2 on the Philippines Spotify charts and ‘Love Lies’ transcend generations and are timeless in their own way. Khalid has featured on tracks with some of the biggest names in music, including Calvin Harris, Normani of Fifth Harmony, Marshmello, Shawn Mendes and most recently Marin Garrix on his latest single ‘Ocean’.